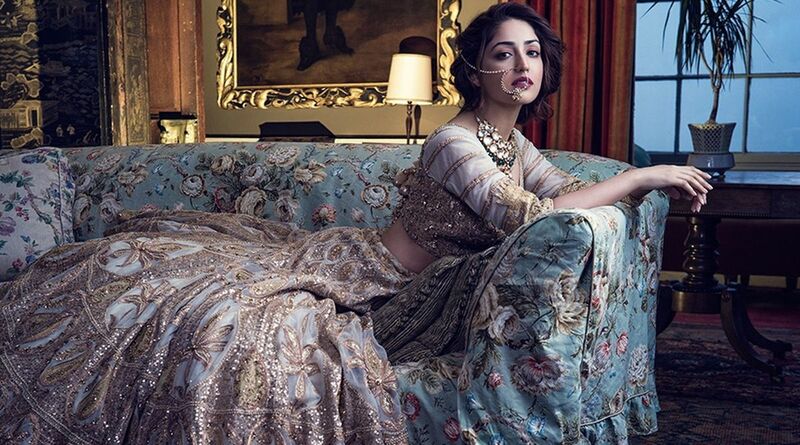 Bollywood actress Yami Gautam, who posed for a UK-based wedding magazine Khush, looks nothing less than a princess in her photographs. Bollywood actress Yami Gautam, who posed for a UK-based wedding magazine Khush, looks nothing less than a princess in her photographs. The actress is setting some serious bridal look goals with her regal portraits. The outfit was designed by Rimple and Harpreet Narula, and the shoot was recently done in an old countryside house in Kent, Ashford, in the UK. The magazine shoot was photographed by Abhay Singh and styled by Vikas Rattu. Donning a variety of Indian wear with the cover outfit, the Kabil actress looks every bit ethereal. On Friday, Yami took to Instagram and unveiled a few pictures. “Royalty is ethereal,” the caption read. On the film front, Yami Gautam will next be seen in the upcoming film, Uri. Based on the surgical strikes of 2016 carried out by the Indian Armed Forces, the film traces the significant event. It also features Vicky Kaushal, Kirti Kulhari and Paresh Rawal in lead roles. Produced by RSVP movies, Uri will hit the theatres on January 11, 2019.